Everybody who enjoys riding a bike knows that sooner or later they break. So it is only natural to have some tools that can aid you when the time for repairing it comes. That way you can get back on the road as soon as possible. There a re various things that can go wrong with any bike so there are definitely a lot of tools you might need. Here we will be taking a look at the best bicycle stands. 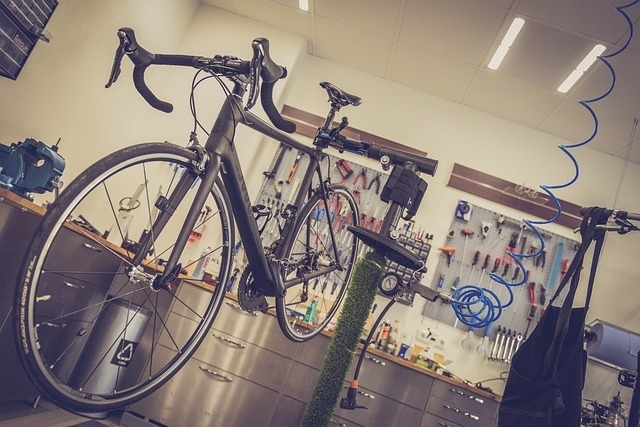 By placing your bike on the stand you can easily repair, change tires and do other work that otherwise will be very difficult. 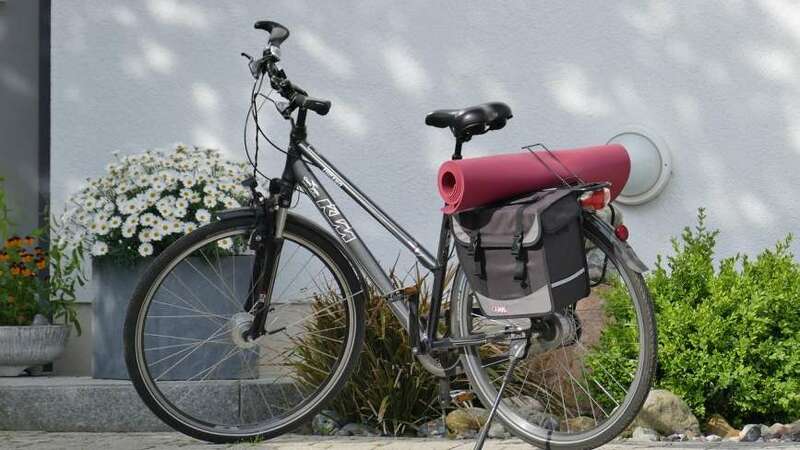 A bike stand offers comfort and ease of access. It doesn’t take much space and will be a life savior to any cyclist. This bike stand is great for repairing your bicycle. It has oversized aluminum tubes for light and yet strong construction, the stability is great for when you are repairing your bike. There are special treated plastic parts which will be good even during colder days. The stand allows the bike to sit in different angles and clamp on the frame tubes or seat post. The clamp is easy to rotate too by turning the handle. After locking it, it holds it in place, so you can work on your bike without worrying that it might fall. It also has adjustment for the height, which is great for easier working on the bike. The stand has magnetic tool plate that comes with it. The stand can be folded when not in use making it great for even smaller garages and rooms. The stand is affordable, and good option for people that love to ride a bike and want to fix it with ease. This bicycle stand is great for quick and easy repairs. It is affordable and easy to set up. The stand is great for both people that would prefer standing or sitting during the repairs. The stand comes with 360 swivel head and adjustable height. The stand is covered by plastic, there is clamp that helps keep your bike in place. The bike stand has 4 folding legs, and 1 front wheel stabilizer. The high quality materials used to make this bike stand, can hold up to 66 lbs. The stand is great for frame tubes from 1″ to 1.6″ diameters. It can be adjusted for height 42.5 to 74.8 inches. It has tray that is great for keeping the tools at handy when working on the bike. The stand is easy to set up and good option for people that love to keep their bikes up and running. It is affordable item that can help you when fixing your bike. This bike stand is made with durable steel. It has four legs for more stability and it is easy to set up and also easy for storage. It has a front wheel stabilizer which hold the front wheel in place while working on your bike. The stand has adjustable height from 45″ to 72″. It has clamp that can be used with tubes or seat posts measuring from 30 mm to 75 mm in diameters. The weight limit of the stand is 50 lbs. It comes with tool tray for tools. This stand is made with good quality materials, and affordable for people that like to fix their bikes. This bike stand has cam-type clamp. It has adjustable jaws which can safely be used with frame tubes from 7/8″ to 3″. The clamp head can be rotated for different angles. The stand is height adjustable from 39 to 57 inches. The stand is sturdy and has three-point leg system. It can be folded for better storage. Making it good even for smaller spaces. This bike stand is great for fixing your bike. It is comfortable to work on, it can be used in different positions for easier work. The stand has bicycle fastener which can be rotated 360 degree. It has also adjustable handlebar that can hold the front wheel. The max weight that the stand can hold is 66 lbs. The clamps fit many standard frames ranging from 1 to 1.8 inches.